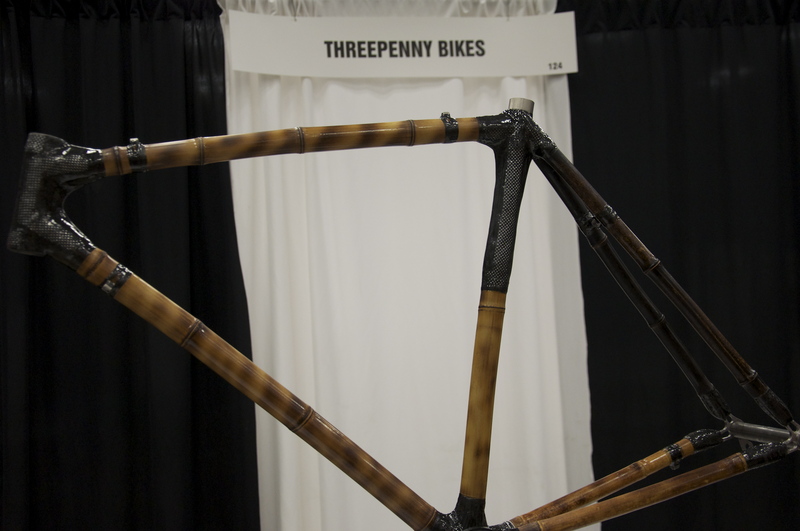 When I was checking out the North American Handmade Bike Show this past weekend, I wanted to try and only capture certain aspects of it in my blog posts. Oh, and before I forget….I apologize for the overload of NAHBS posts and tweets this past week, but it’s pretty much impossible not to get caught up with all this bikey goodness. I’ve got a few more aspects of the show coming out in the near future, but pretty soon you won’t see the letters NAHBS pop up again…at least for a little while. 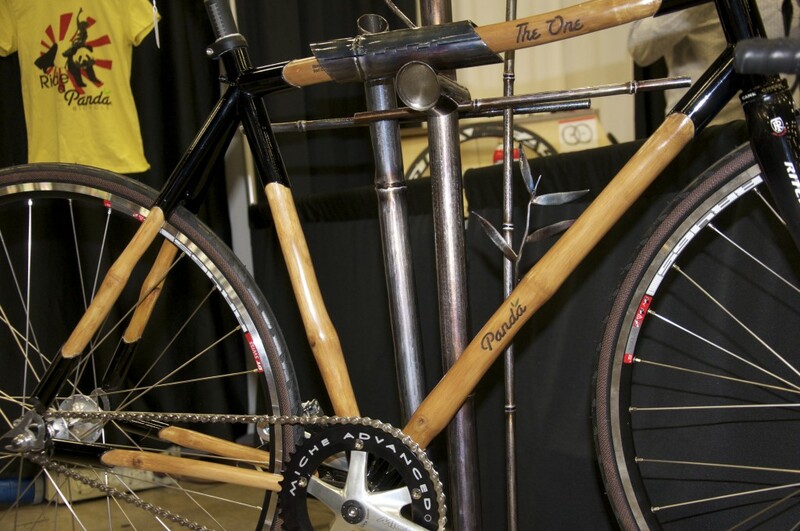 After checking out the show, I felt it would be cool to focus a post on Wood Wheels, Bamboo Frames, and how they were making it happen at this year’s show. 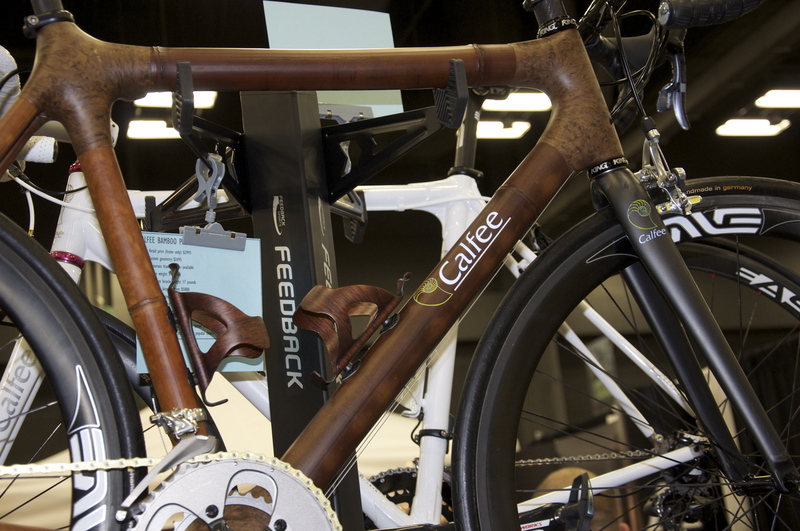 It was hard to ignore the fact that wood is making it’s way back into the world of cycling builds, and these companies were in full force and captured a lot of attention at NAHBS. 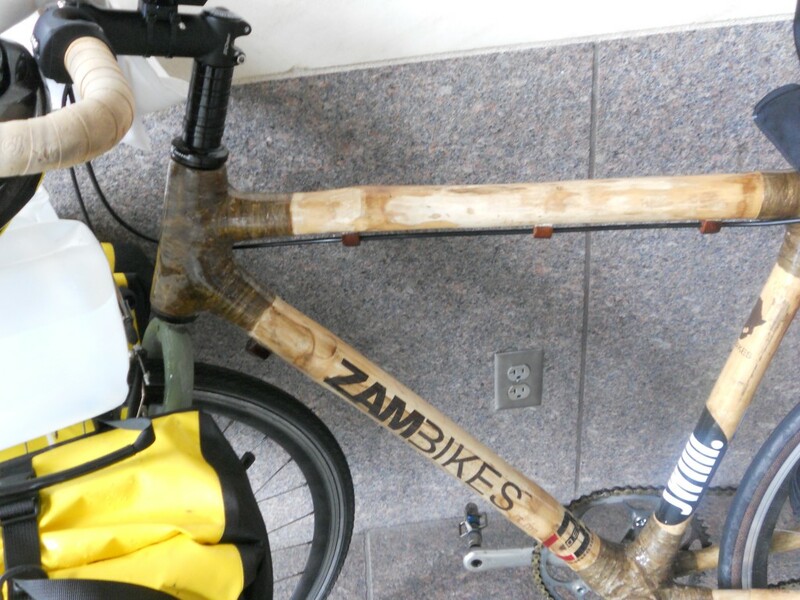 Boo Bicycles, Zambikes, Bamboosero, Threepenny Bikes, Panda Bicycles, and Calfee Design were all there showing off their bamboo frames. Ric Hjertberg from Wheel Fanatyk was set up and displaying the sweet wood rims of Ghisallo as well. After learning a whole lot more about them over the past few days…I’m convinced that bamboo is not just a gimmick or fad. Bamboo is here to stay. I took an incredible amount of good footage in the video interviews below, so have a listen, and see why I’m a new fan of Bamboo bikes. There is a lot of wisdom shared by these wood experts….Enjoy. 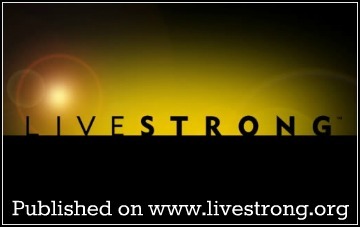 Let me start off with my Craig Calfee interview. 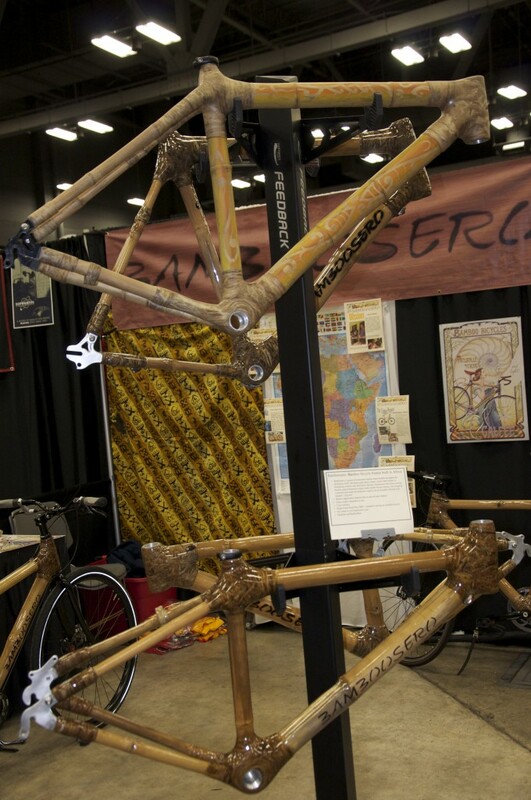 Not only was he the first dude to build a bike out of bamboo….he was also the first to build one out of carbon. This guy is a bike building legend. Ever wondered how wood wheels compare to more conventional wheel building material? Ric from Wheel Fanatyk is here to let you know. Yep, I just had to ask Jacob of Panda Bicycles if he’s ever done a panda shot on his panda bike. I became a big fan of Nick Frey over the weekend and on Friday I’ll post the interview I had with him about the transition from pro cyclist to bike manufacturer. 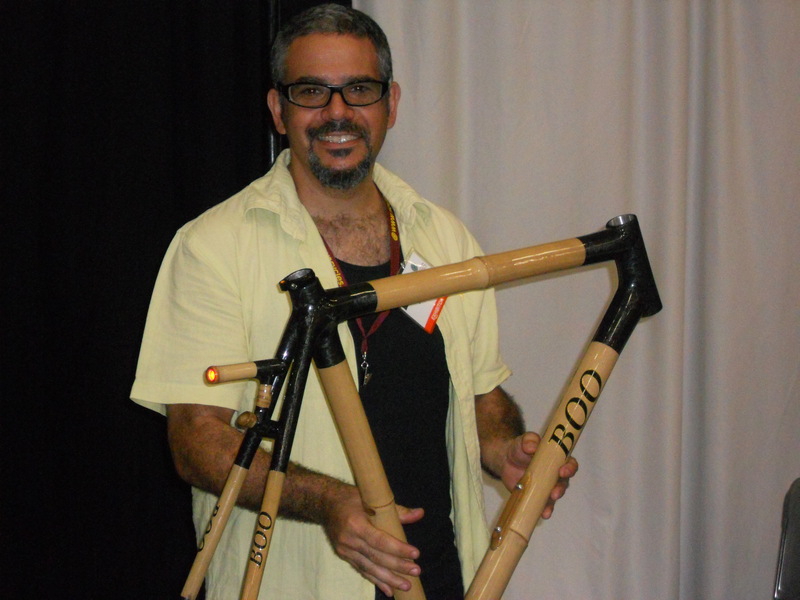 I invite you to further explore all the cool things happening at Boo Bicycles as well as all the Bamboo frame builders who were on hand for the show. I’ve included some photos for y’all below as well. So what do you think about wood frames and wheels? Would you buy one? What would prevent you from going the wood route? It is really so nice, great information guys, Wood Wheels and Frames are really so amazing, it is so wonderful guys, NAHBS is really done very great work. Thanks guys for this great information, I really so glad to read it. Nice of you to notice the power of bamboo! Thanks for checking it out, James. It was so great to meet you on the weekend….I hope to come out and see you in Vietnam sometime soon. Thanks Alan. 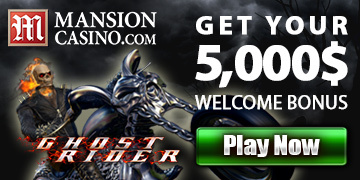 I’ll head over right now and become a part of your Bamboo Facebook Community….I hope your Bamboosero arrives soon. 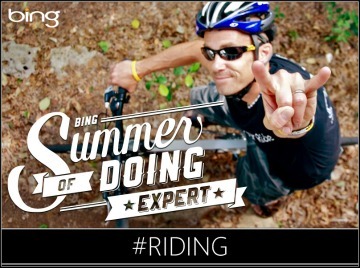 That Craig Calfee is one talented dude….and is tottally changing the game.